This charmer needs some love or rather paint in several locations. But what it's got is the best part. Large Deck, Granite Counter tops and remodeled Kitchen, Stainless Appliances, New carpets and more. 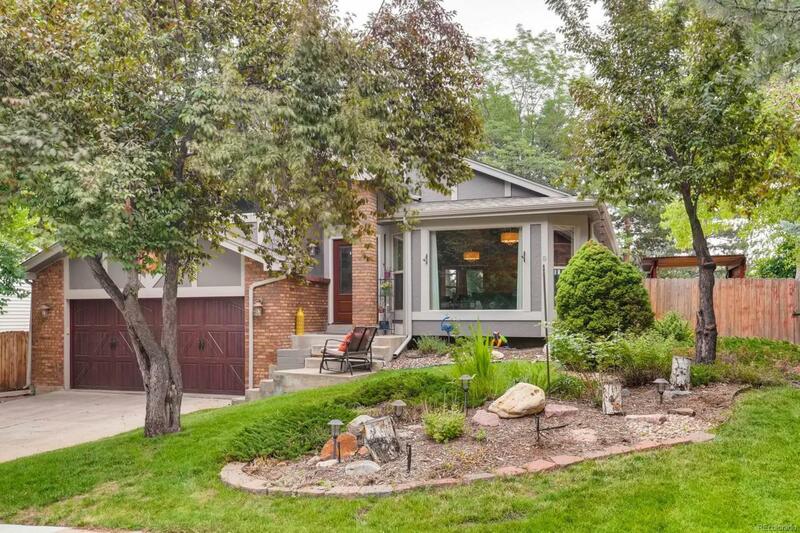 Littleton Schools and convenient to shopping and restaurants. Don't let a little paint and minor repairs keep you away from this wonderful home.